When looking to relocate, it is important to move to a better place. It should also be a smarter place. 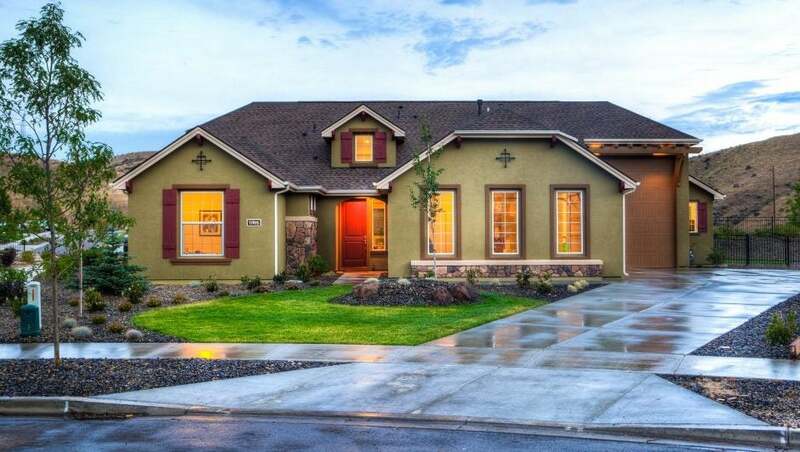 You want to have a home where neighbors, guests and relatives enjoy their stay and praise you for the smart choices. You also want a home that helps you relax, save time and automate daily tasks. If that’s you, you have come to the right place. Below, you will discover the most important 5 high tech gadgets and tools that can make your home smarter. 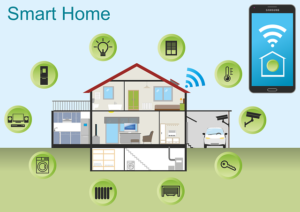 The smart home market is still in its infancy. However, in 2017, the percent of homeowners that have adopted smart home devices has exceeded 25 percent, and it’s rapidly growing. By investing in a smart home automation device, you are not just making your life easier, but you are also in trend. As no one wants to be called a “laggard”, it is imperative to ensure that your new home benefits of the best products for a smarter home. Without further ado, here are the top products you can and should use to make your home smarter and your life easier after relocating. Heating and cooling normally accounts for more than half of your total energy cost. If you are relocating to a bigger house, these costs might exceed your predictions, and you might need to take a whole lot more out of your pocket to cover the energy bill. This is where smart thermostats come in, allowing you to automate the entire heating and cooling process. Learns your habits: Take human error out of the equation: these modern devices learn your preferences and schedule, being able to improve it. Protect your home: another huge benefit of a smart thermostat is that it keeps a close eye on your home, monitoring the heat & humidity levels. Some advanced devices such as the Ecobee 4, Honeywell Lyric and Nest Learning Smart Thermostat can even send you live notifications and alerts in case of an unexpected error. Adjust your temperature from virtually anywhere: you can fully control your thermostat using the built-in app for your mobile. Now that is convenience. 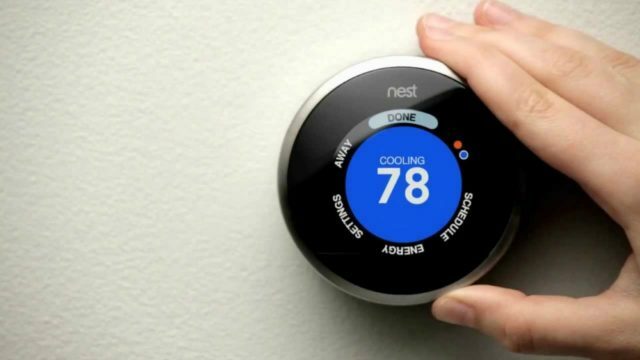 Save energy: smart home thermostats help you save a whole lot of energy. The average homeowner can save up to 50% energy over the course of the year. Get monthly reports: with one of these advanced devices you can analyze your energy usage and get detailed reports on how you are performing. A robotic vacuum cleaner is a small, disk-shaped robot, fitted with tens of sensors and ready to automatically clean your home. With great offers on Amazon at the moment, you can pay as little as $79 for one of these devices and reap the huge benefits offered by the new advancements in technology. Saves time: you can save a whole lot of time using one of these autonomous devices. An automatic vacuum cleaner does all the job by itself, vacuuming your home using a predetermined, smart route. Amazing for people with mobility issues: This is a no brainer. If one of your family members is disabled or has mobility issues, getting a smart vacuum cleaner is a must. Minimal maintenance: one of these machines will last for years without too much attention. Just keep sharp objects out of its way and clean it every few months. 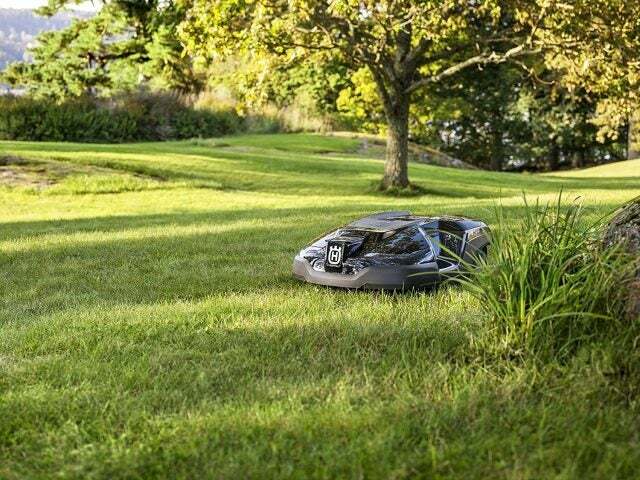 The top robotic lawn mowers you can purchase in 2017 include the Husqvarna 315 Automower, Robomow RX12, Worx Landroid, McCulloch ROB 1000, and the Robomow Rc306. Choose your favorite robotic lawn mower and take advantage of these smart devices to save a whole lot of time and become proud again of your lawn. Using a smart security surveillance system is a sure way to keep all thieves and criminals at a safe distance. One of these systems, managed by a professional company, allows you to get the most of the cameras. Smart cameras have motion sensors to detect random movement patterns of any intruder. Moreover, the technology used is high-end, meaning that you will be able to control the system from work, incorporate it with other security systems such as safe and door locks, and the list goes on. You are probably up to date with this technology. 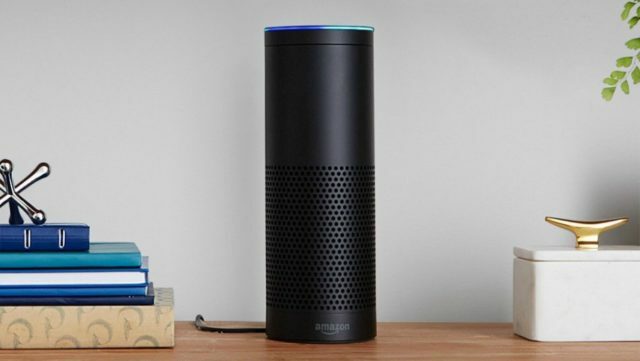 You probably know someone who possesses an Amazon Echo (Alexa) and more recently a Google Home device in their homes. Needless to say, a personal assistant is an amazingly useful smart device that can make your life much easier than ever before. Get the latest news & weather updates, etc. There are many more exciting and innovative smart home products that are on a rise, but these are the most popular now.